How Far is Giridhar Rich Land City? “Rich Land City” is located just 2km from new Hyderabad-Bangalore Highway and 10min drive from Shamshabad International Airport, located in Annaram Village, Farooq Nagar Mandal, Mahabubnagar Dist., is being developed per DTCP Approved Layout, Vaastu complaint. 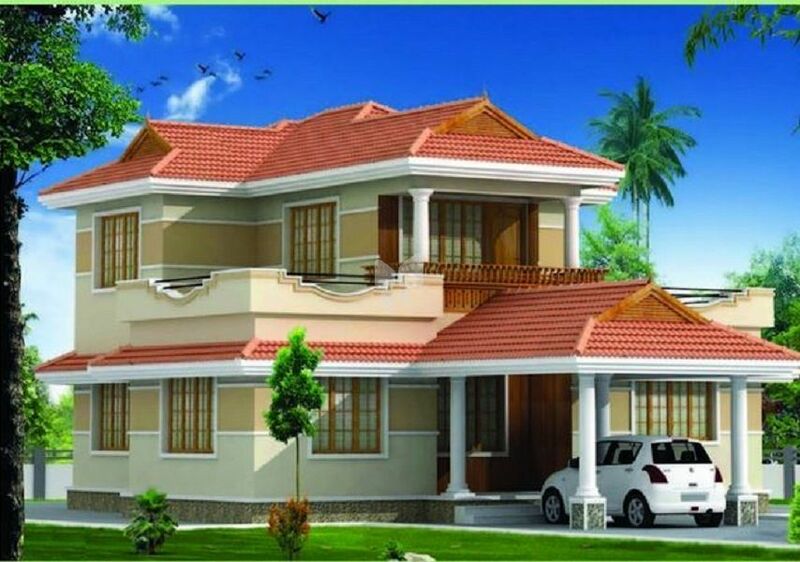 Beautiful Landscape and Greenery in 100 Acres Land spread into 3 Phases. It is not out of HUDA Limits but just beyond the Air funnel Zone and offers the Right Option to either invest or look for a home to live. Going by the Hectic Construction Activity, Land prices may escalate within a couple of years. Other Projects which are Vicinity are DLF Mega Venture, P&G Unit, Johnson & Johnson, Near Krishna Water Line, SAABS Textile park, TATA Project, SYMBOISIS University, and TSIIC SEZ, NRSC etc., Water and Power Lines are Readily available. Hence it is a matter of Drawing up and connecting the lines to our Project.